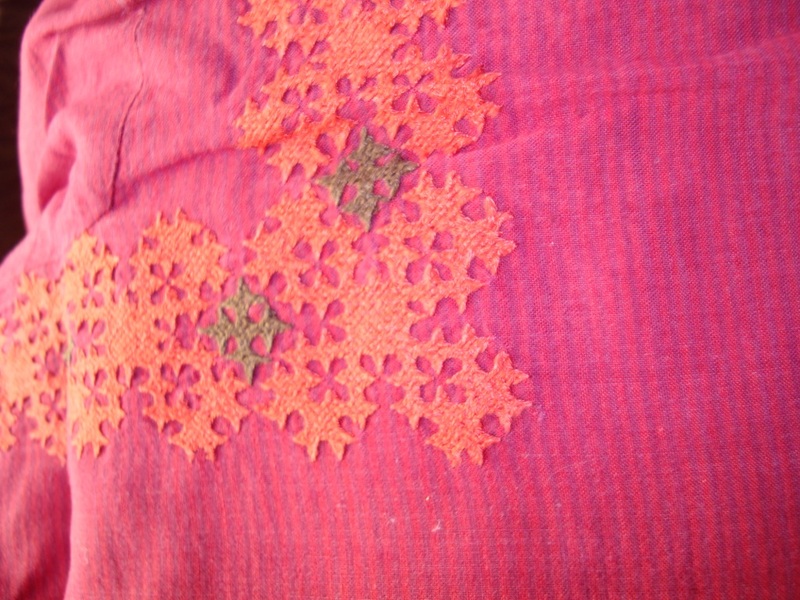 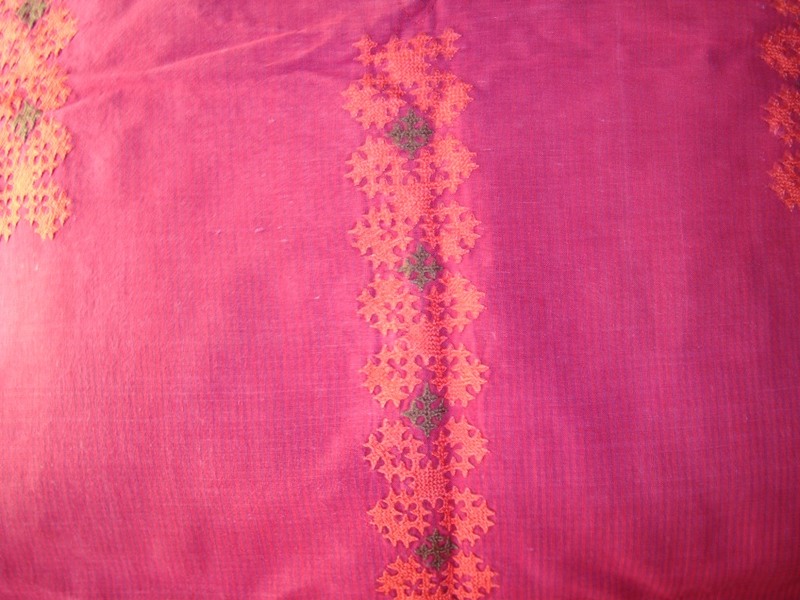 Subraja had asked for the pattern of this kutchwork on red tunic. 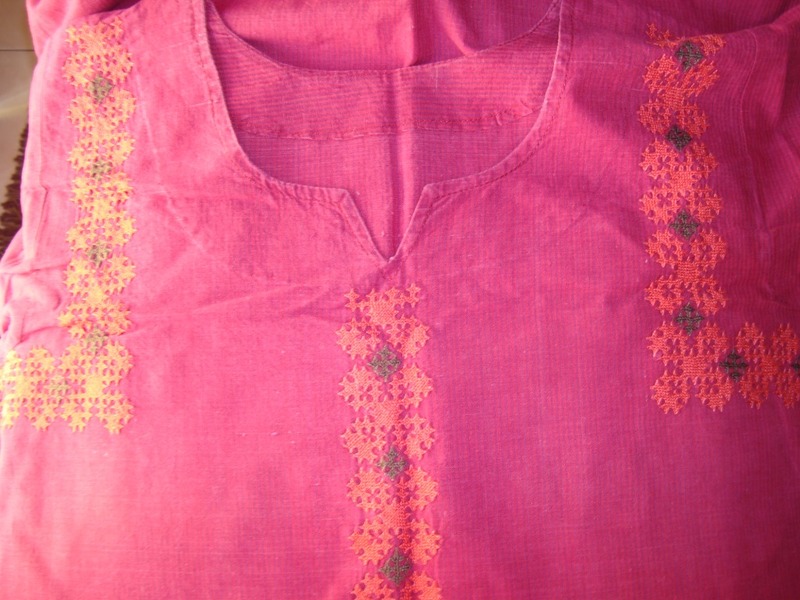 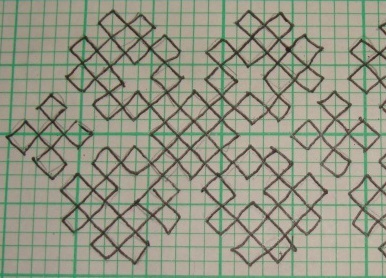 The wide border design is made by repeating the individual motifs. 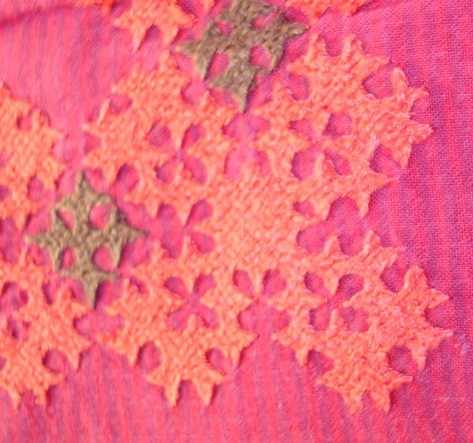 I am uploading the single motif. 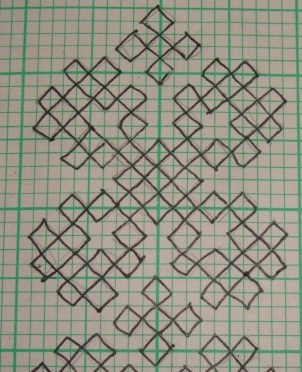 If anyone wants the working of this motif , please leave your request in the comments . 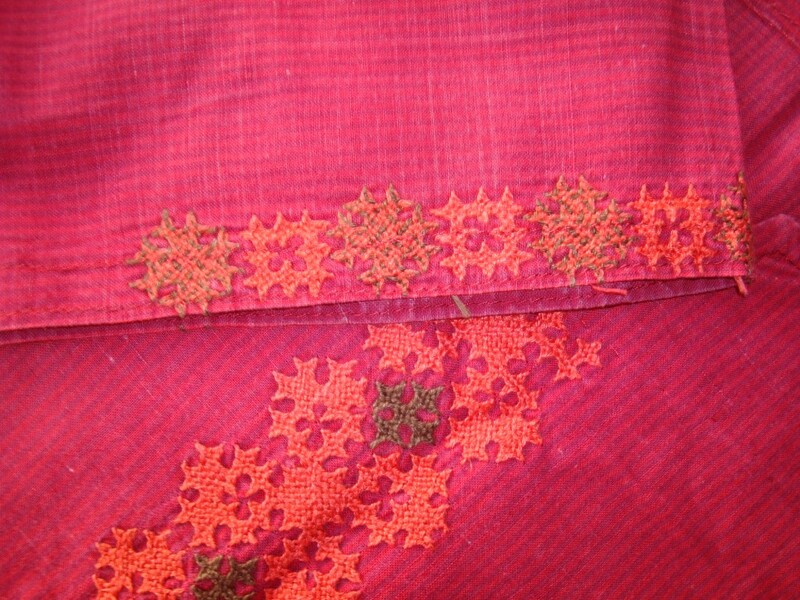 Enjoy working on this motif!